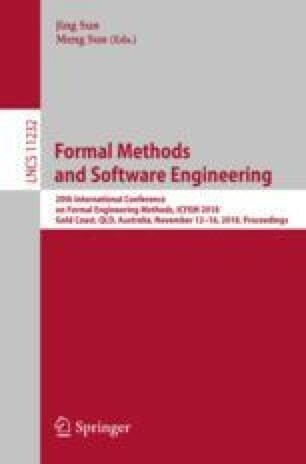 Our original goal was to develop a refinement calculus for shared-memory concurrent programs to support Jones-style rely/guarantee developments. Our semantics was based on Aczel traces, which explicitly include environment steps as well as program steps, and were originally proposed as a basis for showing the rely/guarantee rules are sound. Where we have ended up is with a hierarchy of algebraic theories that provide a foundation for concurrent program refinement, which allows us to prove Jones-style rely/guarantee laws, as well as new laws. Our algebraic theory is based on a lattice of commands that includes a sub-lattice of test commands (similar to Kozen’s Kleene Algebra with Tests) and a sub-algebra of atomic step commands (similar to Milner’s SCCS) but with a structure that supports Aczel’s program and environment steps as atomic step commands. The latter allows us to directly encode rely and guarantee commands to represent rely/guarantee specifications, and to encode fair execution of a command. This research was supported Australian Research Council Discovery Grant DP130102901. Thanks are due to Joakim von Wright for introducing us to program algebra and Robert Colvin, Cliff Jones, Larissa Meinicke, Patrick Meiring, Kim Solin, Andrius Velykis, and Kirsten Winter, for their input on ideas presented here.